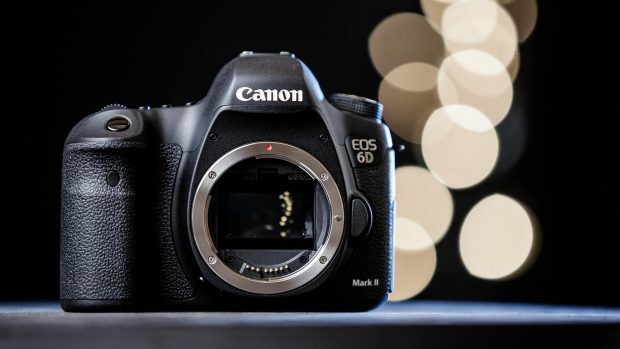 According to recently rumors on CR, the upcoming EOS 6D Mark II and EOS Rebel SL2 will be announced at the same time in July, 2017. 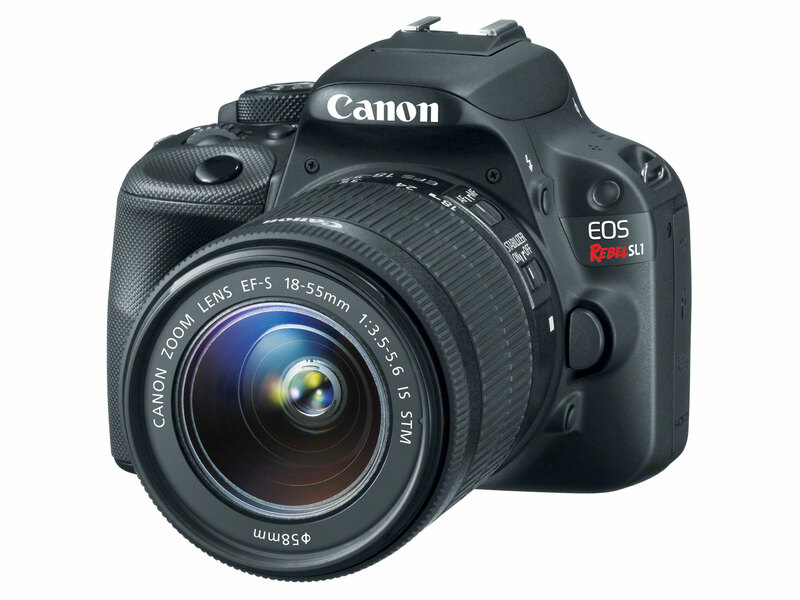 And there is also a chance that EF 85mm f/1.4L IS USM lens to be announced together. 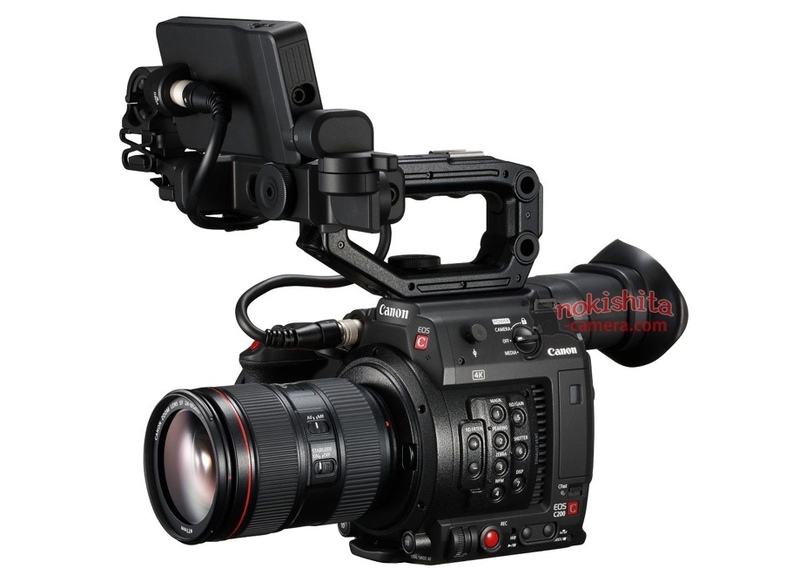 According to CR, EOS 6D Mark II will have a new battery grip. Just a quick update about Canon EOS Rebel SL2 DSLR camera, several days ago, we posted that Rebel SL2 will be coming in September, 2017, now according to trusted source for CR, the actually announcement date for EOS Rebel SL2 will be in July, 2017, just a similar announcement date as EOS 6D Mark II. 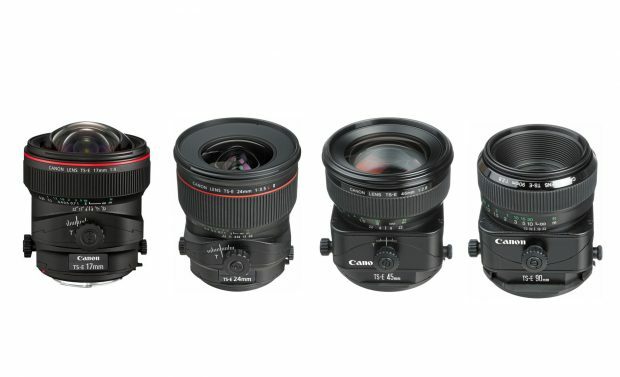 Canon Japan recently has filed several new Tilt-Shift lens patents in Japan. These new Tilt-Shift lenses are TS-E 90mm f/2.8 Lens, TS-E 125mm f/4 Lens, TS-E 130mm f/4 Lens. 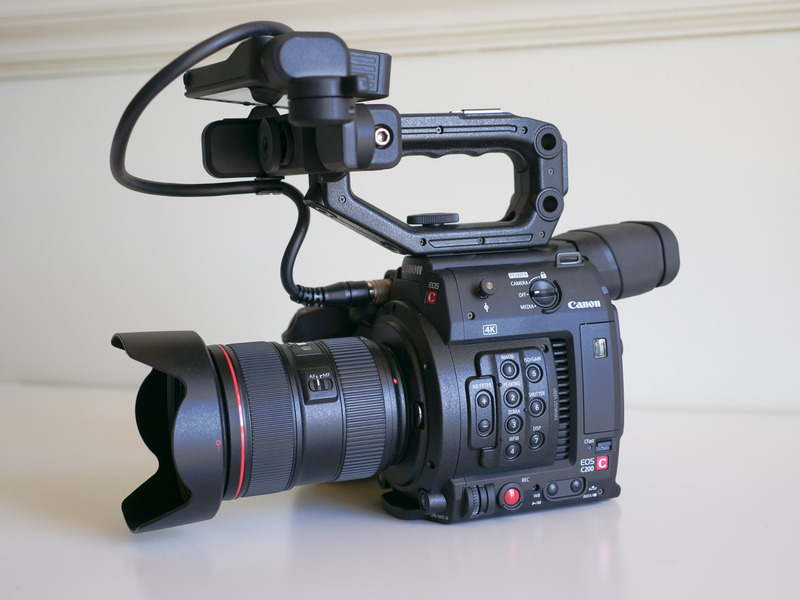 DxOMark has just tested the new Zeiss Milvus 50mm f/1.4 ZE lens for Canon EF mount. 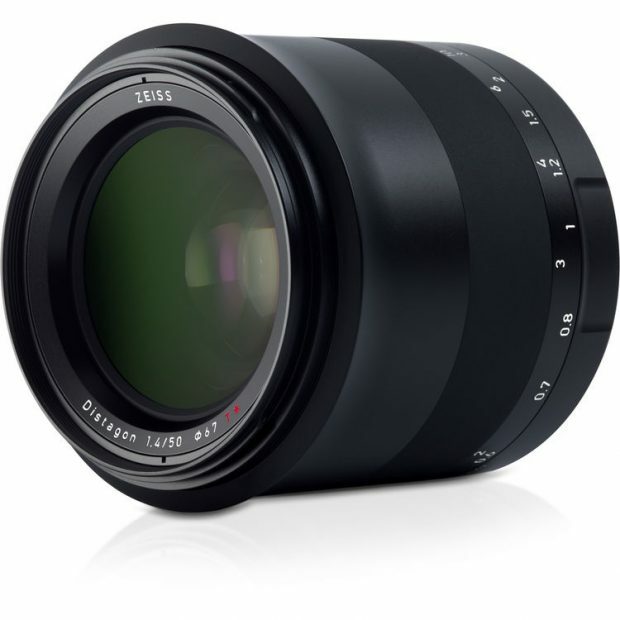 Zeiss Milvus 50mm f/1.4 ZE lens is the successor of Zeiss 50mm f/1.4 ZE Planar T* ZE lens, it costs $1,199 in US, you can buy from Amazon/B&H Photo/Adorama. According to DxOMark, this lens is the second best 50mm lens just after Sigma 50mm f/1.4 DG HSM Art lens. 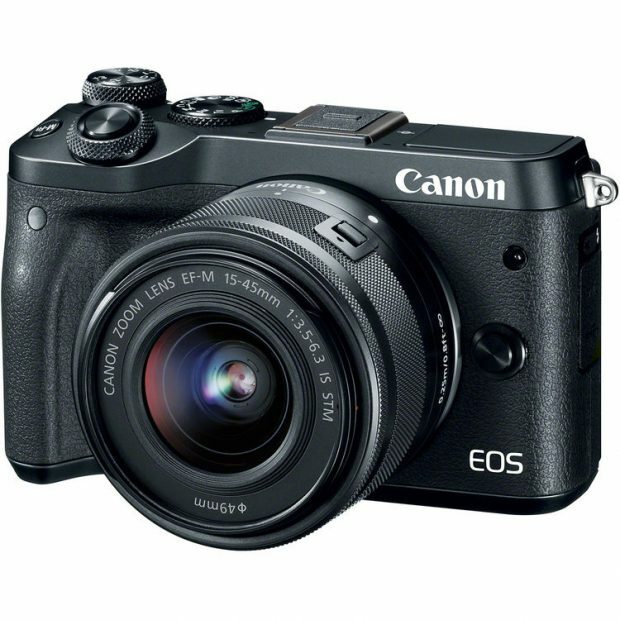 According to recently rumors on CR, the long awaited world’s smallest DSLR camera SL1 successor Rebel SL2 is rumored to be announced in this September, 2017. 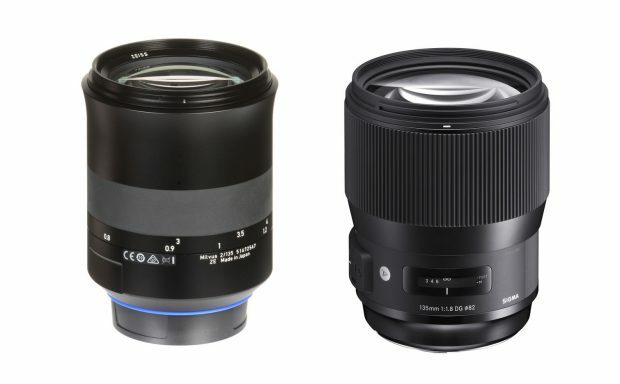 The new announced Sigma 135mm f/1.8 DG HSM Art lens is a great lens at not very expensive price ($1,399 at Amazon/B&H/Adorama), so compared to Zeiss Milvus 135mm f/2 lens (B&H/Adorama), which one is better ? F-Stoppers has just reviewed these two lenses, the conclusion is that Zeiss Milvus 135mm f/2 lens is much better than Sigma 135mm f/1.8 DG HSM Art lens.